2018 graced us with a couple of royal weddings, multiple celebrity breakups, a whole bunch of new TV shows to binge-watch, and movies that made us both laugh and cry at the same time! This biographical film about British rock band Queen made ~intense~ waves in November when it was released worldwide! Bohemian Rapsody tells the story of the band's beginnings and struggles, up to their legendary appearance at the Live Aid concert in 1985. We all impatiently waited for this Chinese remake of the 2001 Taiwanese drama and it did not disappoint. 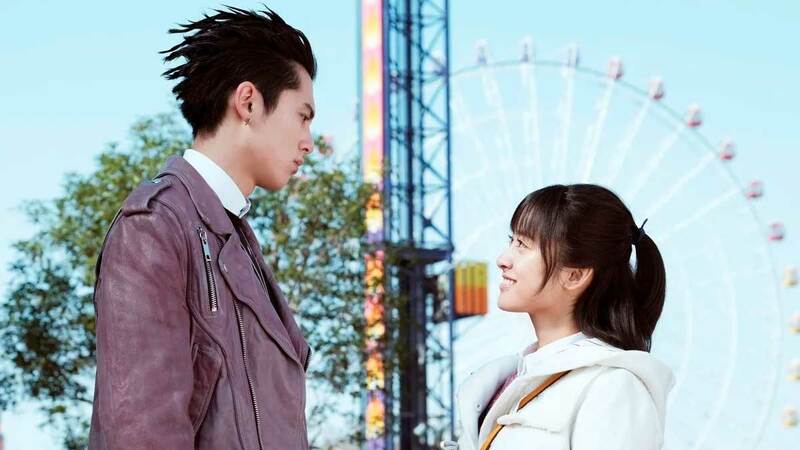 The series, which starred Dylan Wang, Shen Yue, and Darren Chen made everyone feel ~kilig~ all over again! When you're Meghan Markle and you marry an actual prince and announce your pregnancy within the same year, people will really type your name and want to read news about you. Congratulations, Meghan! Thanks to the success of Bohemian Rapsody, Queen's frontman is on top of the list. Known for his flamboyant stage persona and incredible vocal range, Freddie was portrayed by Rami Malek in the film. Beginning with 2002's Spider-Man, Stan Lee made quick cameos in multiple Marvel films to the delight of his fans. The iconic comic book legend sadly passed away on November 12, 2018.